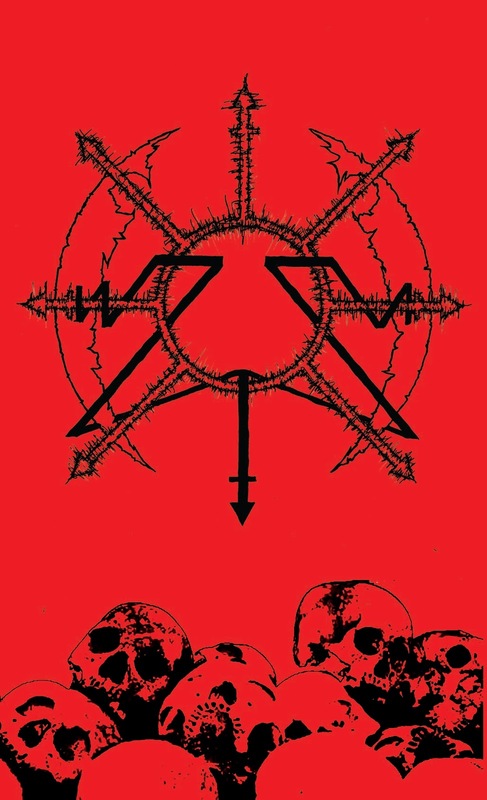 ZOM, Dublin’s newest death metal offering, who we have been yammering on about frequently this year, will release their debut demo tape on the 29th, via Invictus Productions. Check out the blurb and cassette artwork below. There’s been quite a bit of talk for this one but if their live shows and the track debuted recently are anything to go by, then this will be one very impressive demo. You can pre-order the demo now the Invictus site HERE. Ireland has always suffered from a lack of the more traditional black and death metal bands over the years but this has slowly began to change. Emerging from the sewers of Dublin is ‎ZOM, who will issue their 5 track demo through Invictus shortly. Taking influence from Hellhammer, Beherit, Morbid Angel, Blasphemy, Celtic Frost, Slayer, Sepultura, Necrophagia, Sodom, the three member line up of Chthon (Sub Sonik Destruktion/Kommands), Sodomaniac (Axe of Khaos/Kommands), Sabbac (Astral Battery) invoke perversion, sorcery, cosmos and death through their primitive, atavistic and ritualistic sounds.